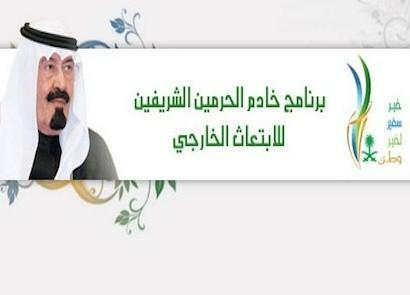 King Abdullah Foreign Scholarship Program The Custodian of the Two Holy Mosques- may Allah save him- has inaugurated his scholarship program under the supervision of the Ministry of Higher Education in order to fill the needs for specialized national cadres and to contribute to the preparation of national human resources that are specialized and prepared in the most distinguished foreign universities. The program seeks to accommodate thousands of graduates from secondary school and university to study abroad in a variety of specializations in accordance with the national needs of the local, regional and international economic trends of labor market. The Program of the Custodian of the Two Holy Mosques for foreign scholarships sends Saudi students to the best universities in various countries around the world to continue their studies at the following levels of education: – Bachelor degree. – Master degree. – Doctorate degree. - Medical fellowship. The numbers of the specializations and the number of the students have been identified according to the needs of the ministries, the national institutions and the private sector in line with the labor market and the needs of the regions, the governorates, the universities and the industrial cities. The program is mainly concerned with the rehabilitation of the Saudi youth to play their role in development in various fields in both the public and private sectors. 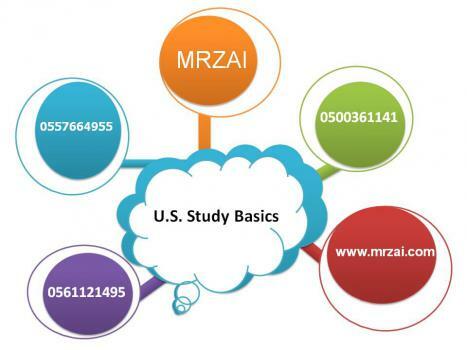 The program aims to: Sending qualified Saudi competencies to study in the best universities in various countries of the world • Promoting a high level of academic and professional standards through the scholarship program • Exchanging scientific educational and cultural expertise with various countries in the world • Building qualified and professional Saudi cadres in work environment • Raising and developing the level of vocational professionalism of the Saudi cadres Source: Book of Higher Education in Saudi Arabia, Summary Report 1428 AH.